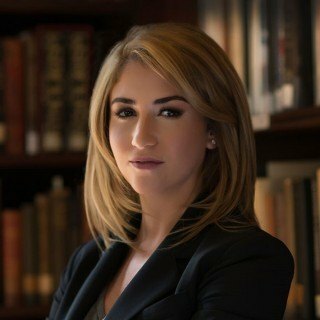 Lauren A. Wimmer earned her law degree from Rutgers University School of Law - Camden, where she was the Managing Articles Editor for the Rutgers Journal of Law & Public Policy, President of the Women's Law Caucus, and co-chair of the Mary Philbrook Public Interest Awards. During law school, Ms. Wimmer worked as an extern in the United States Attorney's Office for the Eastern District of Pennsylvania and as a Legal Services Coordinator for Philadelphia Volunteer Lawyers for the Arts. She was awarded "Best Brief" in the Judge James Hunter III Moot Court Competition and served as the research assistant to Professor J.C. Lore, Director of Trial Advocacy and co-author of one of the country's leading books on trial advocacy. Upon graduation, Ms. Wimmer earned the National Association of Women Lawyers Award and the Pro Bono Publico Award. Can You Retain an Attorney Before You Are Indicted or Charged?